The embodiment of three main principles – effortlessness, speed and efficacy – Allies of Skin is back-to basics beauty for the modern 'multi-hyphenate'. 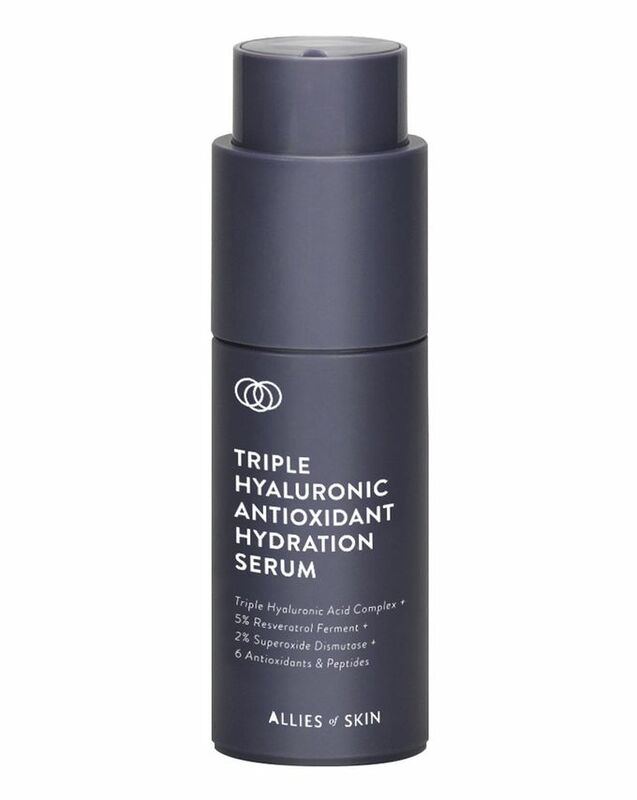 This superb serum goes beyond simply moisturising your skin – it infuses it with concentrated moisture, preventing the breakdown of natural hyaluronic acid while stimulating collagen production, strengthening skin’s barrier and brightening. Enhanced with two weights of hyaluronic acid (alongside botanical hyaluronic acid), firming resveratrol, brightening niacinamide and a collagen-boosting peptide complex, this will leave your skin feeling perfectly hydrated – and looking brighter, firmer and more youthful. A seriously advanced serum, Allies of Skin’s Triple Hyaluronic Antioxidant Hydration Serum infuses skin with concentrated moisture, preventing the breakdown of natural hyaluronic acid while stimulating collagen production, strengthening skin’s barrier and brightening. The super-advanced formula features high and low molecular weight hyaluronic acid to provide concentrated moisture and promote the retention of essential moisture while plumping skin. 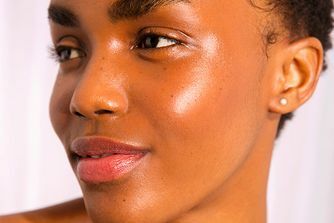 A botanical form of hyaluronic acid (called cassia angustifolia seed polysaccharide) intensely hydrates and forms a protective layer on your skin’s surface. A peptide complex – Palmitoyl Tripeptide-38 – rebuilds collagen and reduces the appearance of wrinkles, while strawberry fruit extract prevents anti-hyaluronidase activity (a process where enzymes in the skin break down natural hyaluronic acid) helping to protect the moisturising capacity of your skin. Finally, resveratrol ferment extract reduces inflammation, promotes firming and reduces visible signs of ageing and niacinamide brightens beautifully. After cleansing and toning, apply all over face and neck in the AM and PM. Follow up with your favourite moisturiser and/or face oil.